I am really sad to do this, but there is a time when you actually have to sell some things. I am really sad to do this, but there is a time when you actually have to sell some things. 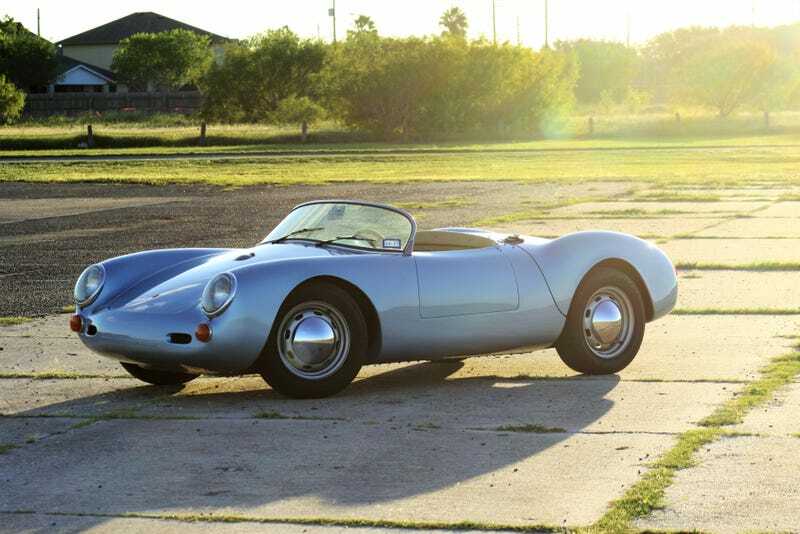 If anyone is interested, I just posted my Beck Spyder for sale on ebay. Hope someone enjoys her as much as I did. 1955 Replica/Kit Makes | eBay Motors, Cars & Trucks, Replica/Kit Makes | eBay!